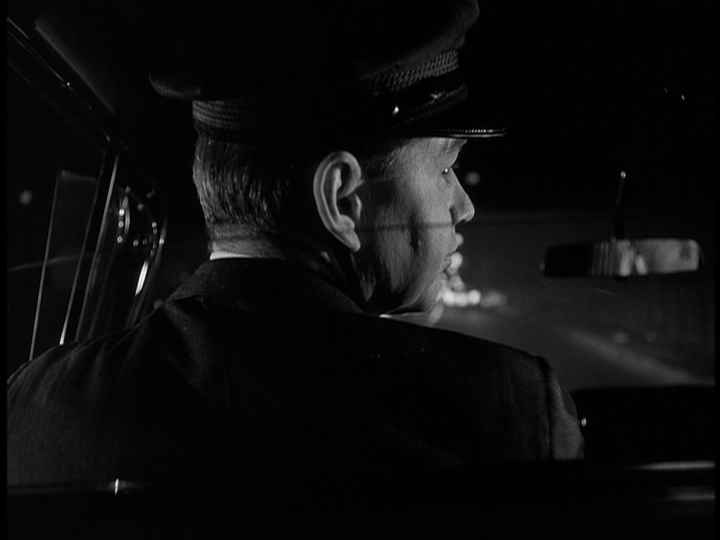 In my last post, I began a tour of the unbilled actors who lurked on the streets of the sixties crime drama Naked City. Many of whom later went on to become major stars, or at least busy character actors. Now, with the help of the production records on file in the archives of Naked City’s executive producer Herbert B. Leonard, we can identify most of these uncredited performers. 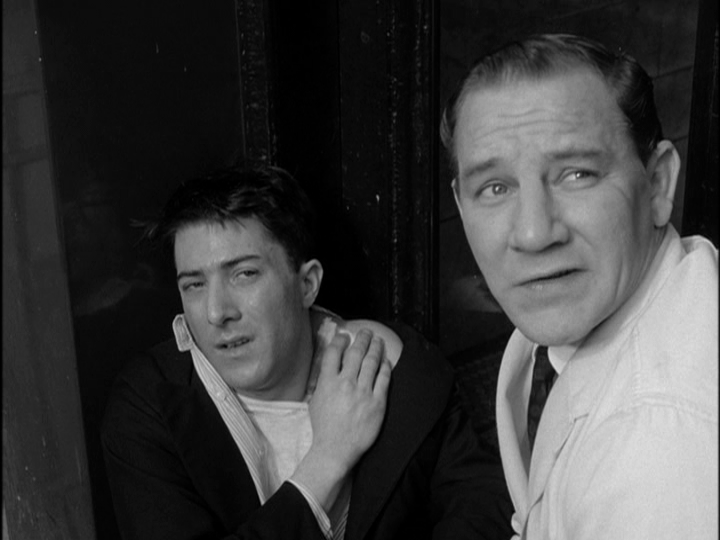 For some reason, Naked City’s third season yields the best crop of soon-to-be-famous bit players. Maybe Marion Dougherty, the show’s legendary casting director, honed her knack for spotting future stars as she went along. 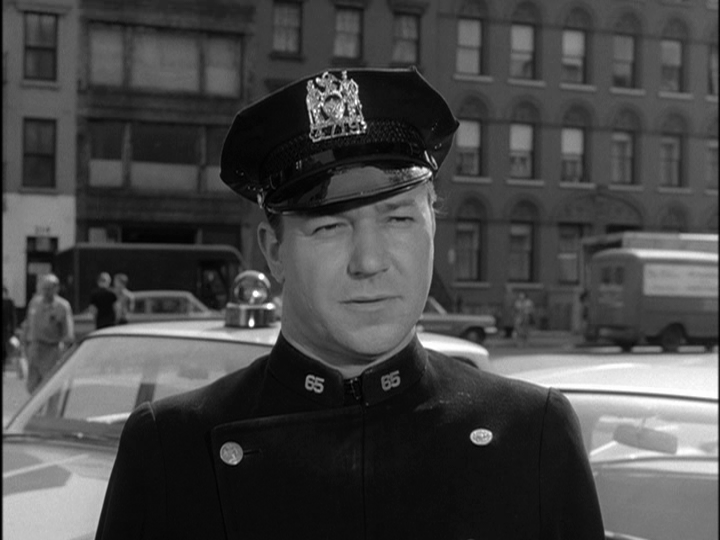 The male half of that couple is one Bobby Dean Hooks, who under the more formal moniker of Robert Hooks would become a fairly important leading man a few years later; fittingly, he starred in the next major New York City police drama, N.Y.P.D. 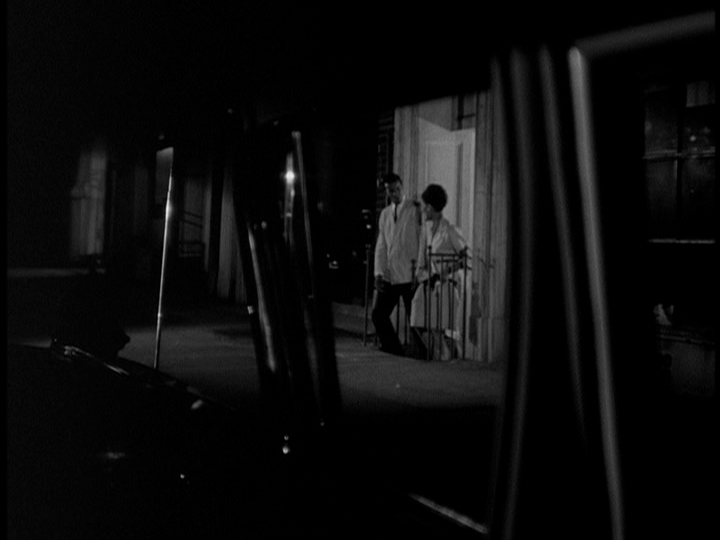 This Naked City episode precedes any other recorded television or film appearance for Hooks. Wrong: it’s actually Broadway actress and director Joan Darling, later of Owen Marshall, Counselor at Law. For the fellow TV junkies in the audience who had watched these Naked Citys before reading this post . . . how many of these actors did you spot? Whats the reason for names not listed in the credits? Is it a financial thing, like they have to be paid more? Tom, there’s no special reason as far as I know. It was common in those days for bit players, and even supporting actors with meaty parts, not to get screen credit, on both TV episodes and movies. 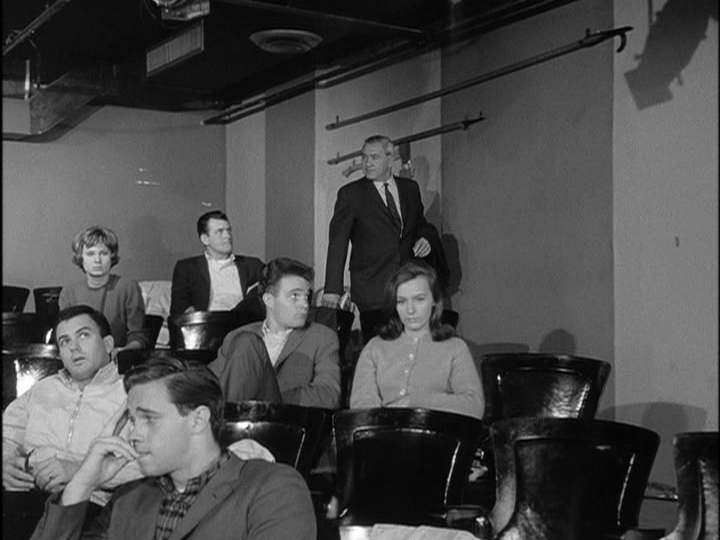 Now there may be a SAG obligation to get a credit if you have a line, but there wasn’t in the 60s. 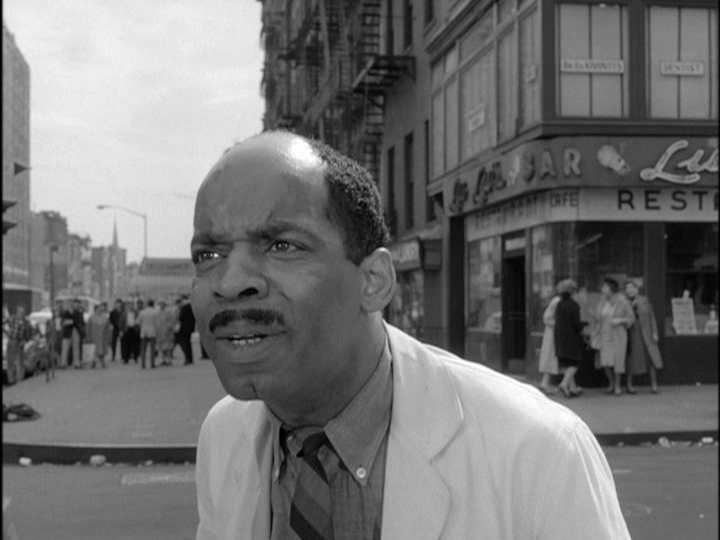 Day players on the one-hour NAKED CITY got $90 or $100 each, and as far as I can tell screen credit did not affect that amount. 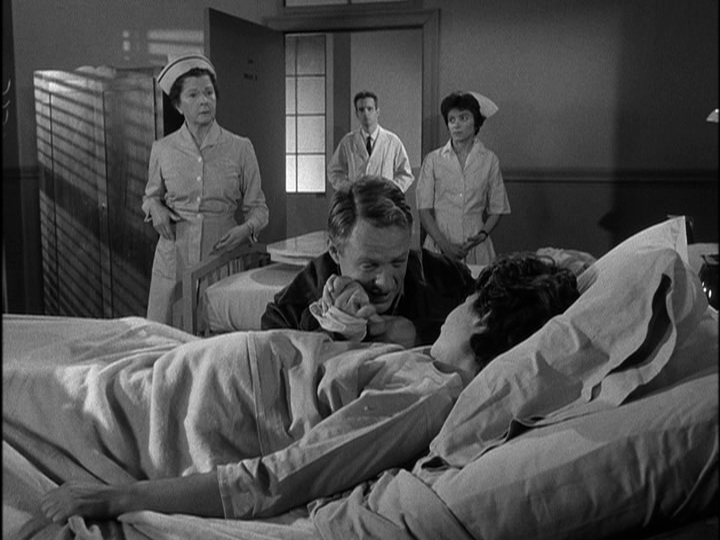 Occasionally Marion Dougherty would make a special request that an actor receive screen credit, and that was almost always done. I’m not clear on who prepared the final screen credits, although whoever it was seems to have been more scrupulous on the hour version of the show than on the 1958 version. 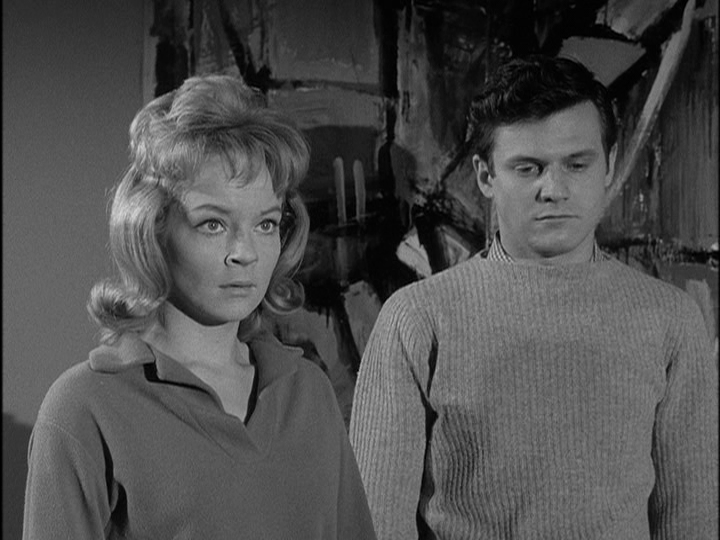 In the 30-minute incarnation, the cast lists were compiled in no particular order, and then if that list had to be whittled down to fit on screen, names were deleted almost at random (or based on vague memory), so that a bit player might get credit and a prominent guest star wouldn’t. 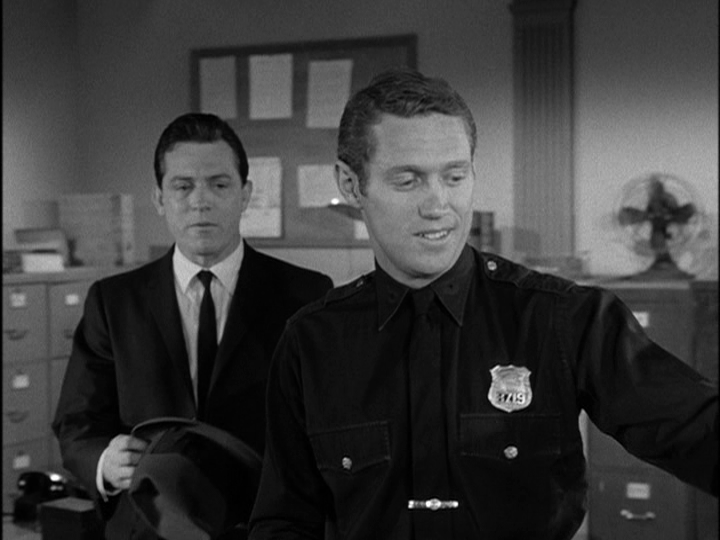 For the episode “Ticker Tape,” the actor playing the guest lead — Ed Fury — was left off the credits. When the show relaunched as an hour, they were more careful to list the actors according (roughly) to the size of their roles.